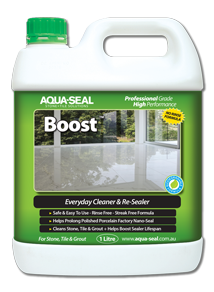 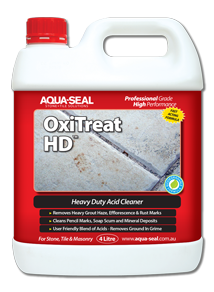 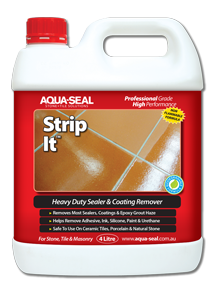 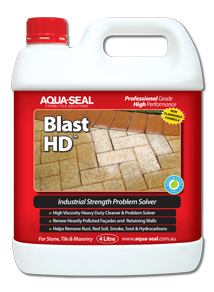 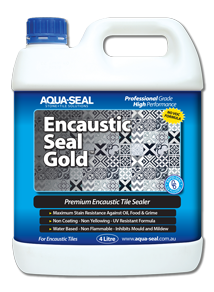 With over 30 years experience, Aqua-Seal STS is Australia’s leading manufacturer of Stone & Tile Care products.We manufacture products for the protection and maintenance of Ceramic Tiles, Concrete, Encaustic Tiles, Grout, Natural Stone, Porcelain Tiles etc. 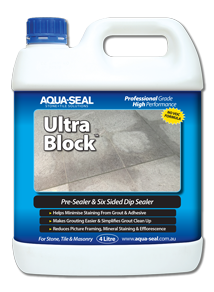 Utilising the latest polymer technology, our products come in five main categories: Sealers, Cleaners, Problem Solvers, Grout Colorants & Stone Restoration. 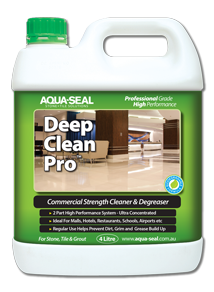 Our range is constantly evolving to meet the demands for discerning clients. 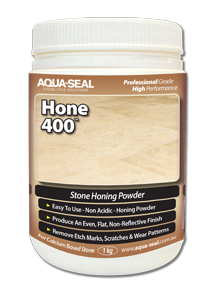 Without a sealer, porous stone, tile and grout will stain almost instantly. 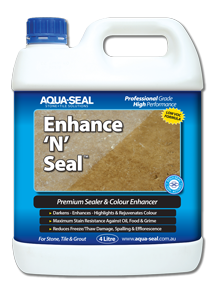 Sealers although not impenetrable, work by providing reaction time to enable you to remove the offending contaminant. 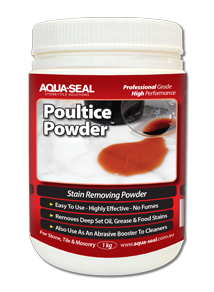 Aqua-Seal STS™ provides a range of sealers offering different reaction times against a variety of contaminants. 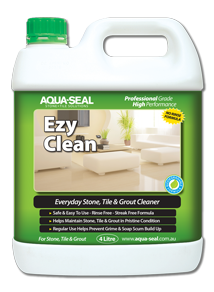 Without a sealer, porous grout will stain almost instantly. 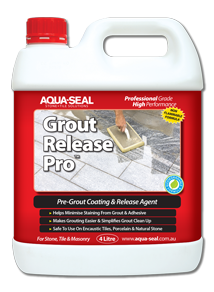 Our waterborne epoxy grout colorant is available in 24 colours to allow you to renew, rejuvenate, re-colour and re-seal your grout. 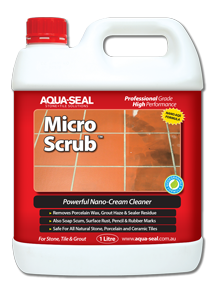 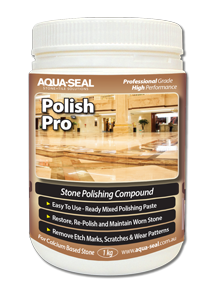 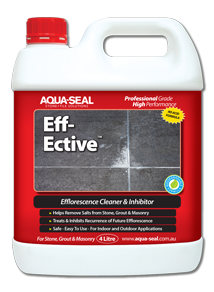 Ensure an even consistent colour plus stain resistant & easy to clean grout. 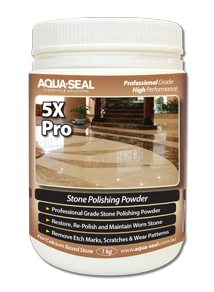 All stone, tile, grout and setting materials are alkaline. 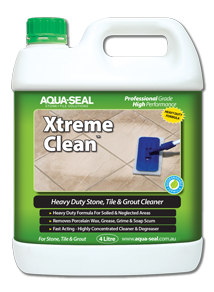 So the safest way to clean stone and tile is to us ph neutral or alkaline products. 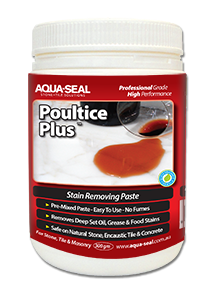 Aqua-Seal STS™ make a variety of cleaners from ph neutral routine to alkaline heavy degreasers formulated for safe use on any stone or tile surface. 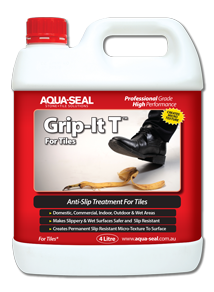 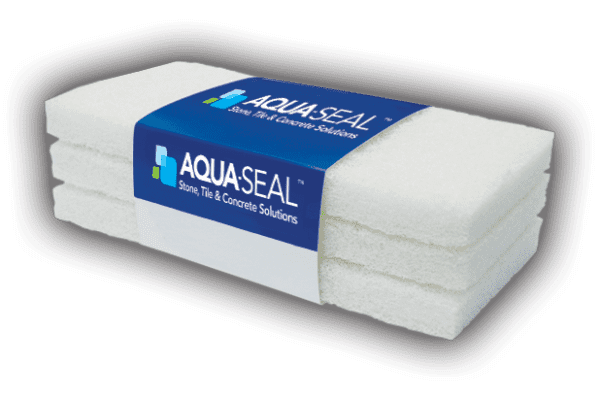 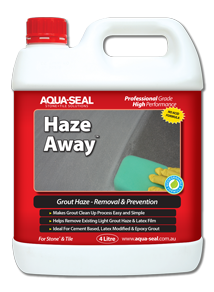 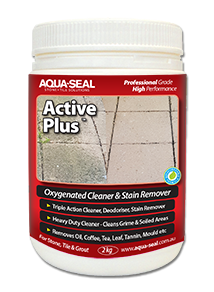 Stone, tile & grout areas exhibit many specific problems such as efflorescence, staining, grout haze & mineral staining.The Aqua-Seal STS™ range of Problem Solvers is designed to solve these issues as safely and effectively as possible. 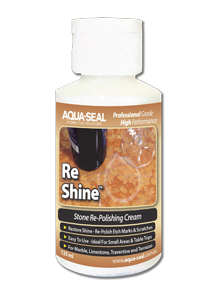 The Aqua-Seal STS™ range of Stone Restoration products is designed to help with the most common surface problems (etch marks, light scratches, traffic wear patterns etc) of calcium based stone eg Marble, Limestone and Travertine. 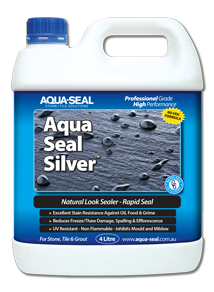 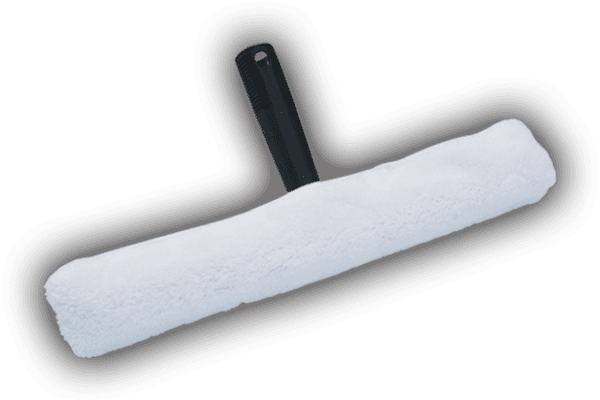 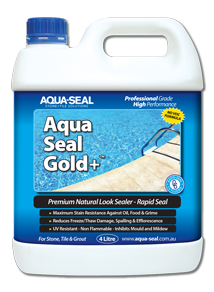 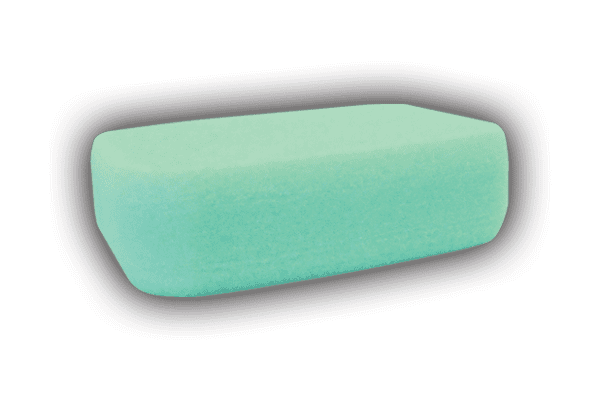 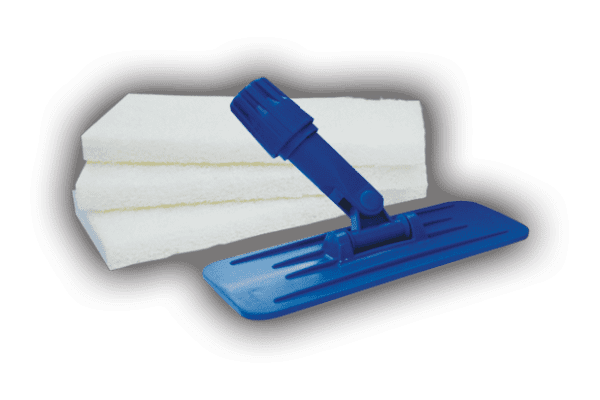 The Aqua-Seal STS range of accessories are designed to make sealing, cleaning and problem solving applications easier.